Presearch, a software development startup specializing in information search engines, is challenging Google on its own turf with a double-barreled approach, using both blockchain technology and AI. 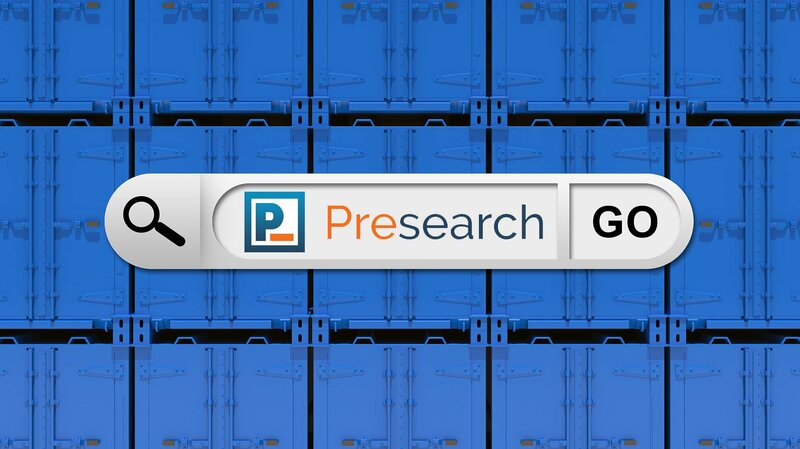 Presearch’s search engine, already in use internally since 2013, is launching in beta this September. Blockchain technology and AI will be supplemented with curation by subject matter experts. “While Google is generally thought of as a neutral entity for search, the company answers to Wall Street and operates very secretively. Pape told us they will be using the Ethereum Blockchain ERC20 standard to start but may build their own blockchain technology at some point down the road. The company’s white paper emphasizes that never in the history of the world has so much information been concentrated in so few hands. It also points out that Google makes $100 billion in annual revenue from search engine searches. Presearch estimates that 77 percent of global desktop searches and 96 percent of mobile searches, more than 5 billion queries per day, go to Google. Presearch believes that a decentralized, community-based decision-making process ensures everyone’s interests are considered. By rewarding members for using, promoting and contributing to the Presearch platform, the company wants to create a scalable “Wikipedia for search” to allow members to curate the best content for each inquiry. The Presearch community can also vote on and fund new development projects, continually upgrading the platform. Search is the gateway to the web. The world deserves an alternative search engine that is open, transparent, and that involves the community in product development, consensus and quality control. Presearch’s curation and overall development of the platform is incentivized with the Presearch Token (PST). Presearch has run three separate crowd sales for $1 million, $1.5 million and $3 million in token revenue. There are three more sales to go that are targeted to generate more than $30 million in total revenue. The startup is headquartered in Midland, north of Toronto, Canada. A “distributed” team is located in Silicon Valley, Boulder, Colorado and the Atlanta area, and the company is planning to expand internationally. 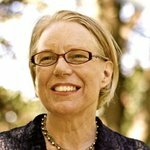 Advisors to Presearch include internet innovator, Rich Skrenta, who sold his search engine Blekko to IBM Watson; open-source search innovator Trey Grainger, SVP of Engineering at Lucidworks; and technology lawyer Addison Cameron-Huff, whose experience includes working with Ethereum’s founding team. 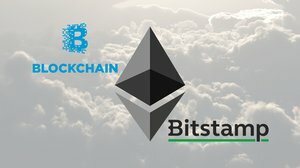 Bitcoin Magazine contacted Google for comment but has not yet received a response.